Recent achievements for the campus community were earned by Leslie Delserone, Amit Jhala, Katie Krcmarik, Adam Wagler, Suping Lu, Robert Woody, Taylor Johnson, Savannah Scoville, Megan Warbalow, Grant Moehlenhoff, Frank Herbolsheimer, Emelia Thompson, Kylie Miller, Benjamin Kunz, Mallory Lane, Trevor Fellbaum, Alec Schneider, Edmon Adams, Christian Young and Michelle Yin Zhang. 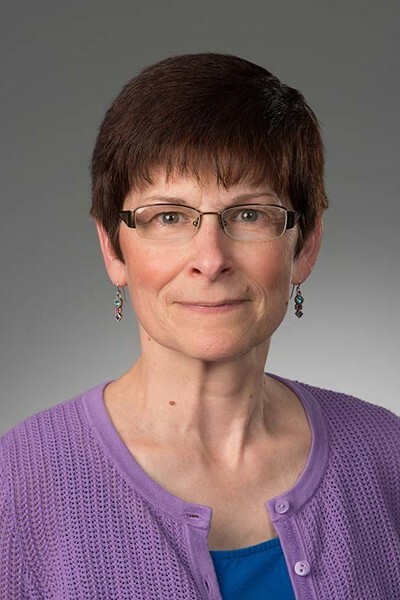 Leslie Delserone, associate professor in the University Libraries, was recently appointed editor-in-chief of the Journal of Agricultural and Food Information. She formerly served on the journal’s editorial board and as editor of its “Society of the Quarter” column. Amit Jhala, associate professor of agronomy and horticulture and Nebraska Extension weed management specialist, received the Gamma Sigma Delta Extension Award of Merit at the agriculture honor society’s new member initiation and awards reception on Jan. 27. The award recognizes an individual who demonstrated leadership in development and implementation of effective extension programs as an individual, team member or coordinator with evidence of productivity, visibility and impact of extension programs in Nebraska and beyond. Jhala has been at Nebraska since 2012. He has developed an outstanding weed science extension program that reaches several thousand clientele every year to solve weed-related problems in corn, soybean, sorghum and popcorn in Nebraska. 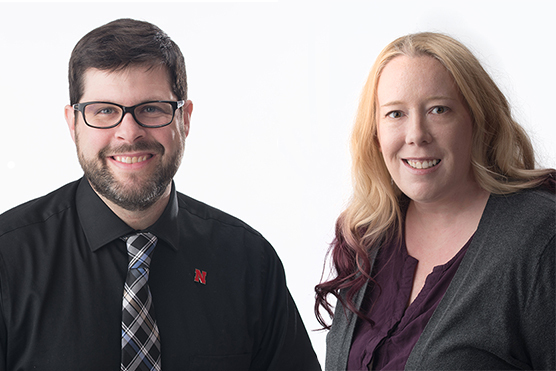 Katie Krcmarik, assistant professor of practice and visual communications coordinator, and Adam Wagler, assistant professor, both in journalism and mass communication, have been named Adobe Education Leaders for 2019. The program is an exclusive community of innovative thought leaders in education who effectively use Adobe tools to promote excellence and critical problem solving. Wagler, Krcmarik and Alan Eno have written and published a visual communications textbook, “Communication Design.” They have also worked with Adobe to establish the college’s resource center as the first campuswide Adobe lab. 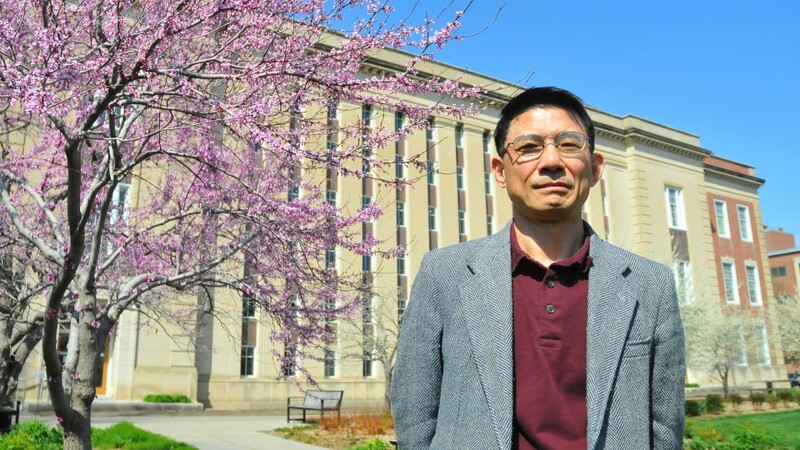 Suping Lu, professor in the University Libraries, has updated and added new annotations for a 2019 edition of his book, “A Dark Page in History.” The book assembles a collection of British diplomatic documents, reports of proceedings from the Royal Navy, and weekly reports from U.S. Naval Intelligence to enhance understanding of the scope and depth of the Nanjing Massacre. 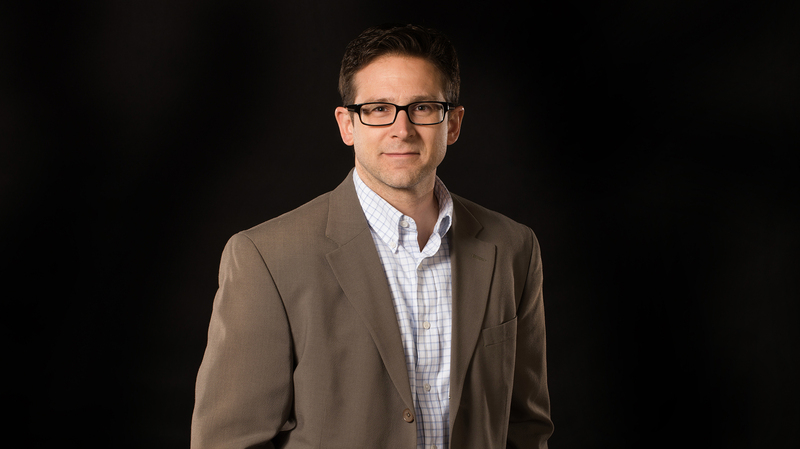 Robert Woody, professor of music, recently had a new research study published in the peer-reviewed journal “Psychology of Music.” The article, titled “Musicians’ Use of Harmonic Cognitive Strategies when Playing by Ear,” indicates that musicians who improve their ability to make music by ear enhance their overall musicianship. 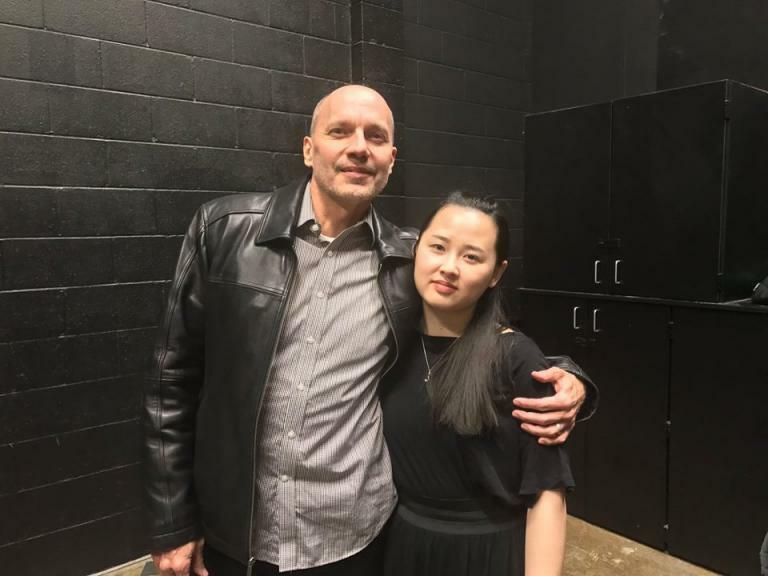 Michelle Yin Zhang, doctoral piano student in the Glenn Korff School of Music, won first place the 2019 National Young Artists Competition in the college piano division. Zhang will now perform Rachmaninoff’s Third Piano Concerto with the Coeur D’Alene Symphony in Idaho March 8-9. 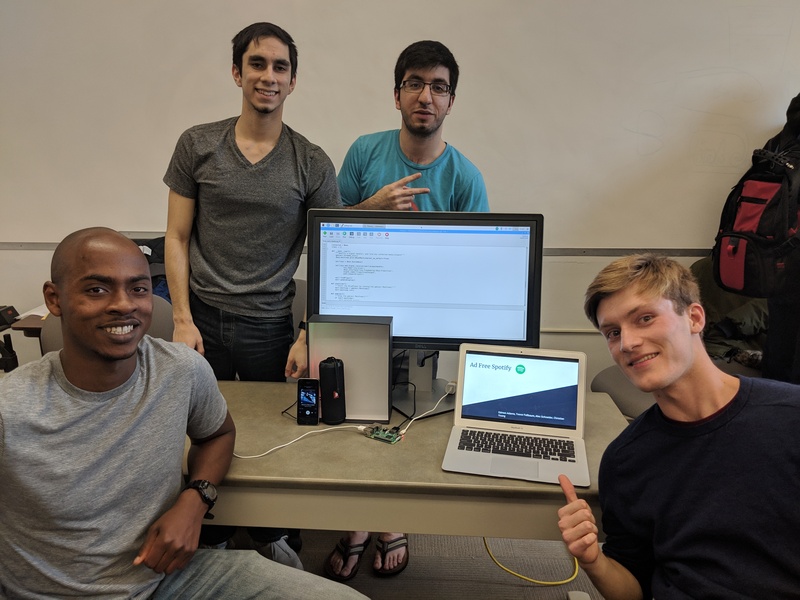 Trevor Fellbaum, Alec Schneider, Edmon Adams, and Christian Young won first place in the Department of Computer Science and Engineering Student Advisory Board's second annual CornHacks hackathon Jan. 19-20 for their Ad-Free Spotify submission. 24 teams of students competed by creating new hardware and software projects, or improving existing projects, during the two-day weekend. Professors, students and industry representatives judged the submissions. 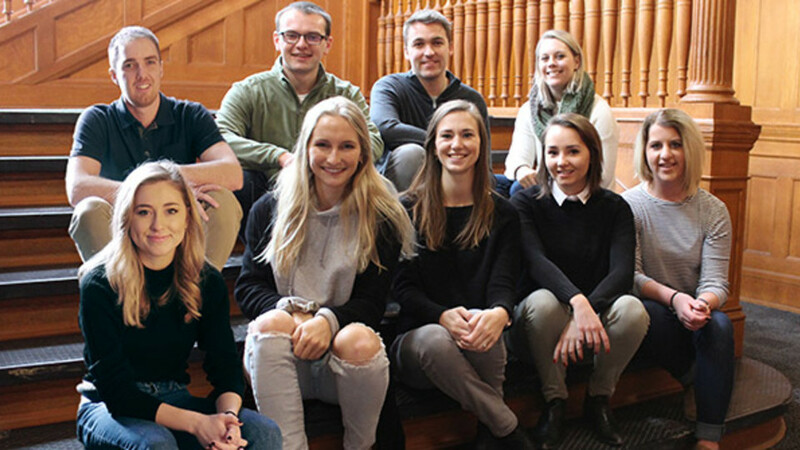 Nine students from the College of Architecture were recently named scholars of the 2019 Design Futures Council Graduate Presentation Program. The program, which aims to connect graduating student talent with hiring managers in top design firms, accepts a limited number of students nationally in architecture, landscape architecture and interior design programs. Awardees include Taylor Johnson, Savannah Scoville, Megan Warbalow, Grant Moehlenhoff, Frank Herbolsheimer, Emelia Thompson, Kylie Miller, Benjamin Kunz and Mallory Lane. *This column is a regular feature of Nebraska Today. Faculty, staff and students can submit achievements to be considered for this column via email to achievements@unl.edu. For more information, call 402-472-8515. 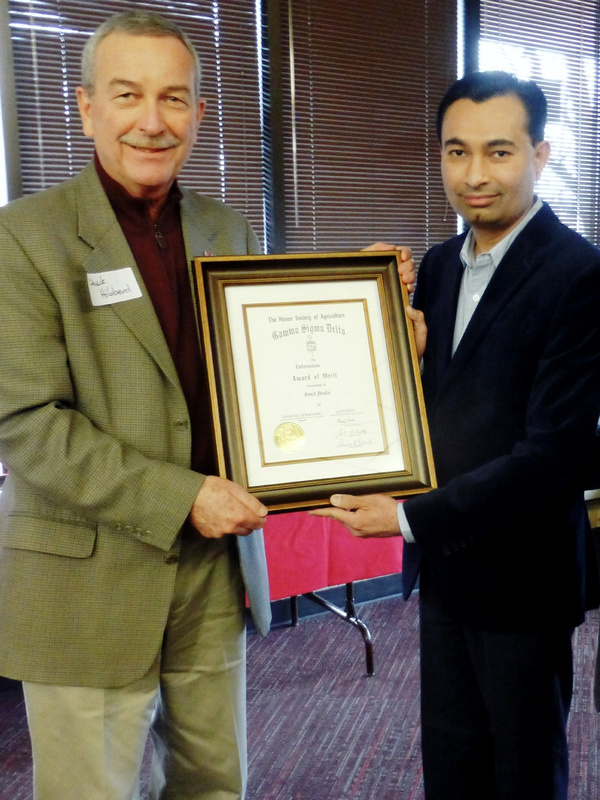 Amit Jhala (right) accepts the Gamma Sigma Delta Extension Award of Merit from Chuck Hibberd.